In 1930, when her mother dies, 12-year-old Helen is alone in the world. 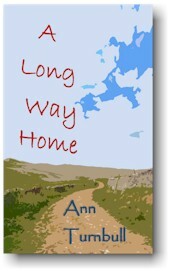 To escape being sent to an orphanage, she runs away and goes in search of her soldier father’s family. Michael Glover, New Statesman, 1997. Adele Geras, Times Educational Supplement, June 1998.